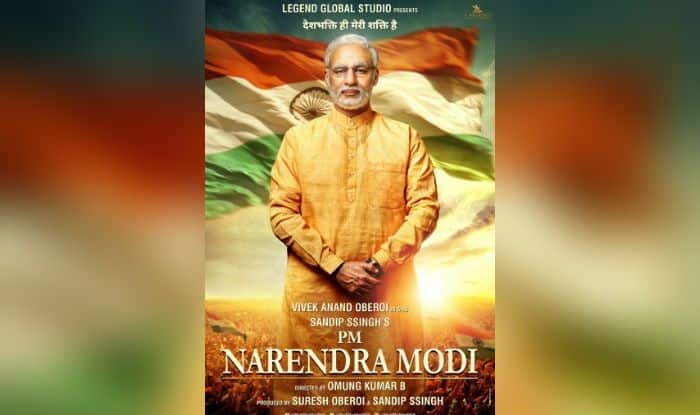 The Election Commission on April 10 had banned the screening of the Narendra Modi biopic during the current Lok Sabha Elections 2019, saying it violated the Model Code of Conduct (MCC). New Delhi: The Supreme Court will on April 15 hear a plea challenging the Election Commission’s (EC) ban on the release of the film Narendra Modi biopic. A bench headed by Chief Justice Ranjan Gogoi had said it will hear the plea filed by the biopic’s producers. The poll body on April 10 had banned the screening of the Narendra Modi biopic during the current Lok Sabha Elections 2019, saying it violated the Model Code of Conduct (MCC). The EC added that any such film that helps promote any political entity or individual should not be displayed on the electronic media. In a separate order, the EC also directed the producers not to exhibit the film titled ‘PM Narendra Modi’ until further orders. The PM Narendra Modi biopic was given a ‘U’ certificate from the Central Board of Film Certification (CBFC). Directed by Omung Kumar, the film has been criticised by the opposition parties, claiming that the biopic could give undue advantage to the Bharatiya Janata Party (BJP) in the polls as it will arrive in theatres before the 2019 Lok Sabha elections. Counting of votes will be held on May 23 after the end of the seven-phase polling on May 19.